Fuentes & Sons Transportation Services Inc. is built on the passion and reliability that really drives the industry. 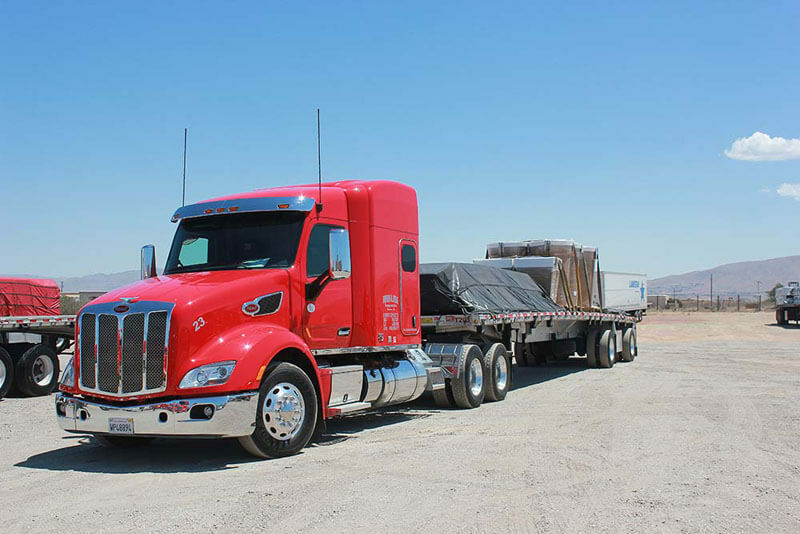 We pride ourselves on being the top provider in the California and Utah regions, delivering commitment to our customers with our wide range of services and hauling resources. 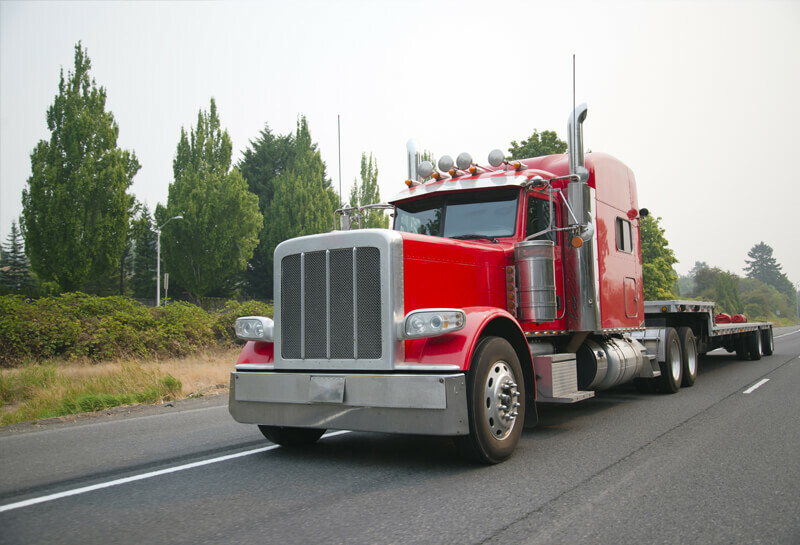 By choosing Fuentes & Sons Transportation, you benefit from our extensive knowledge of the industry and the commitment to customer service that makes us who we are. We specialize in providing efficient flatbed heavy hauling services around the country. No matter your destination, you can rely on us to help you deliver your goods on time, every time. 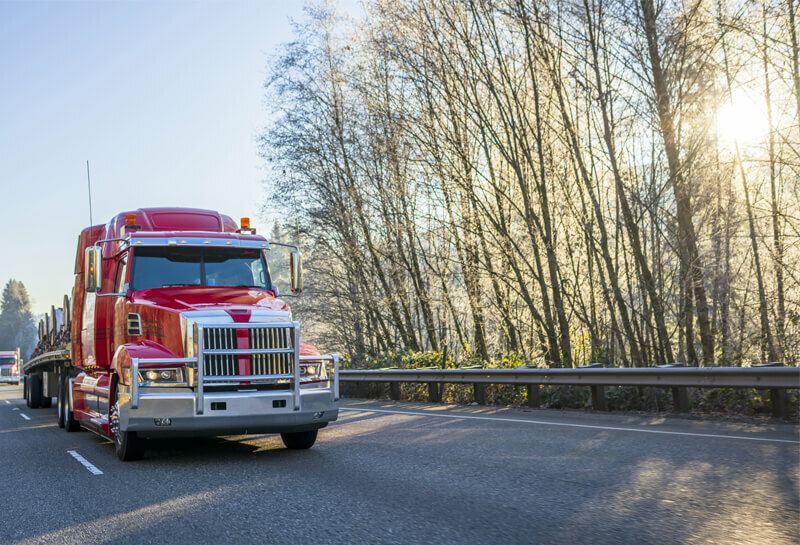 Our drivers are highly experienced with every type of freight and logistics matters, and we offer obligation-free quotes to help you begin your journey. We are also hiring for jobs for class A CDL drivers in Utah, so if you have at least two years experience in this field, feel free to contact us via our online application form. At FST Services Inc., we strive to provide not only the utmost safety to our customers, but to our staff, as well. That is why our company is built with safety and efficiency embedded into our processes. We provide rigorous training in safety procedures to our staff to ensure our customers the highest quality service. Our extensive fleet of hauling resources has recently expanded to include 35 brand new trucks and 50 flatbed trailers. We have the capabilities to reach our whole network through the passion and commitment of our drivers. If this sounds like you, and you are interested in opportunities for Class A CDL drivers in Utah, don’t hesitate to contact us today at (760) 995-5237.